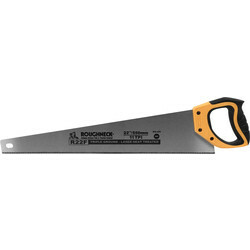 Browse a selection of hand tools in our cutting tools range at Toolstation, including saws, blades and replacement saw blades. 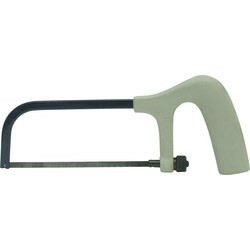 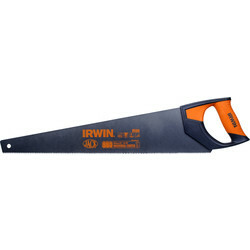 Some popular items in this range include the mitre saw, coping saw and tenon saw. 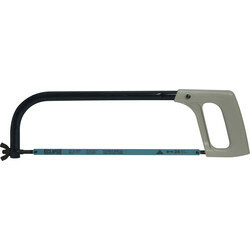 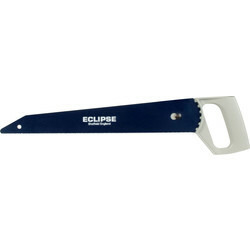 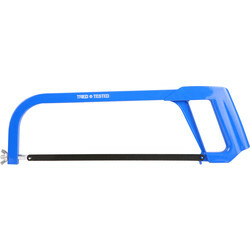 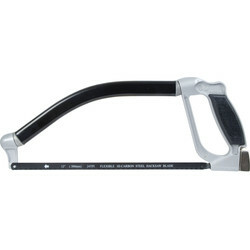 We have Spear and Jackson saws, including the best-selling eclipse hacksaw, complete with hacksaw blade. 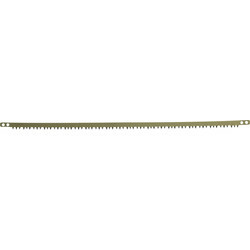 For woodworking tools, we have the Spear and Jackson predator wood saws, ideal for laminate, boards and high detail work. 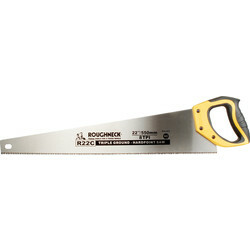 For cutting into plasterboard and difficult areas, choose the Roughneck pad saw. 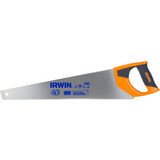 Alternatively, the Irwin floorboard wood saw is ideal for all softwood, hardwood and particleboard. 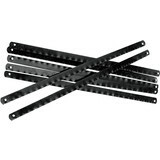 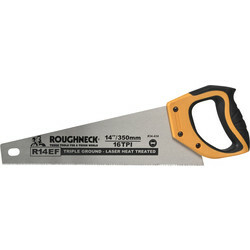 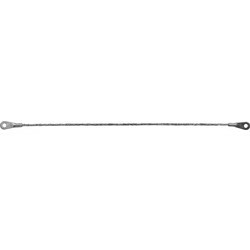 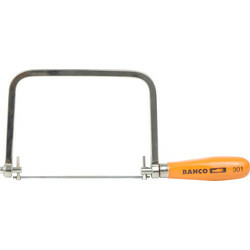 We also supply saws from Bahco and junior hacksaw blades. 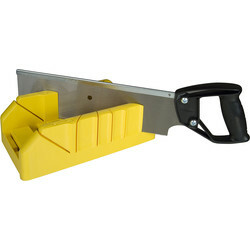 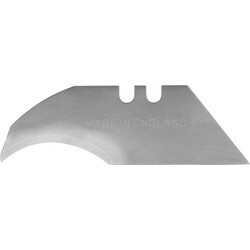 Shop our range of cutting tools including blades and knives from Toolstation. 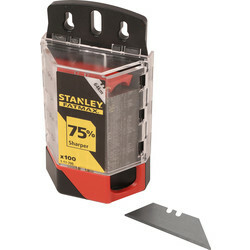 The Stanley knife range is designed for heavy use and includes an instant blade change feature that requires no extra tools. 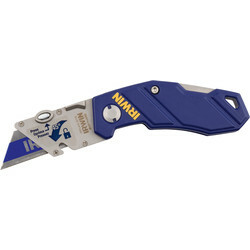 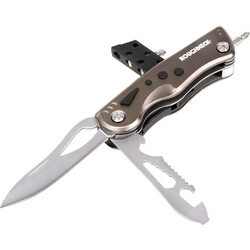 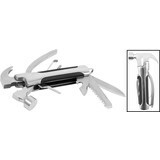 We supply the folding knife and retractable knife. 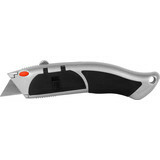 The Draper soft grip folding knife includes a safety push button, quick change blade and 2-notch trimming knife blade and guard. 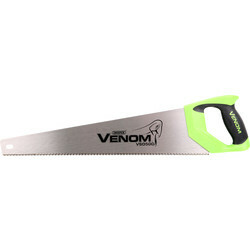 Other hand tools available are knife sets and pocket knives. 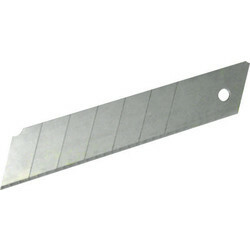 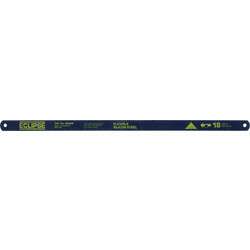 Replacing saw blades is easy with Toolstation; shop Eclipse saw blades such as hacksaw, bow saw, and coping saw blades and more ranging from 150mm to 750mm. 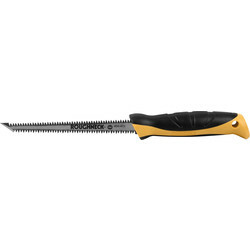 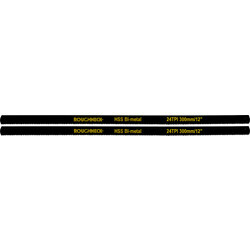 The new, durable and effective hacksaw blades available include the junior hacksaw blade made of hardened carbon steel. 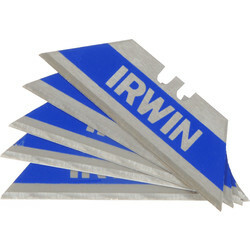 For a saw blade that is deep-cutting, choose the precision mitre saw. 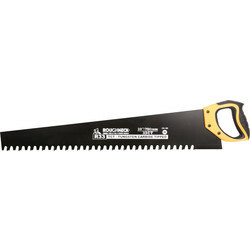 98841 Roughneck Masonry Saw 28"
95173 Roughneck Toolbox Saw 14"
91036 Bow Saw Blade 24"